Because I can’t wait until tomorrow’s episode, even though it’s less than 24 hours away. Hmm… I’m listening to this for the first time while I’m writing this. I like the harmonies and the voices and all, but the orchestration is a bit cheesy and it’s a given that nothing can top the original Queen version. 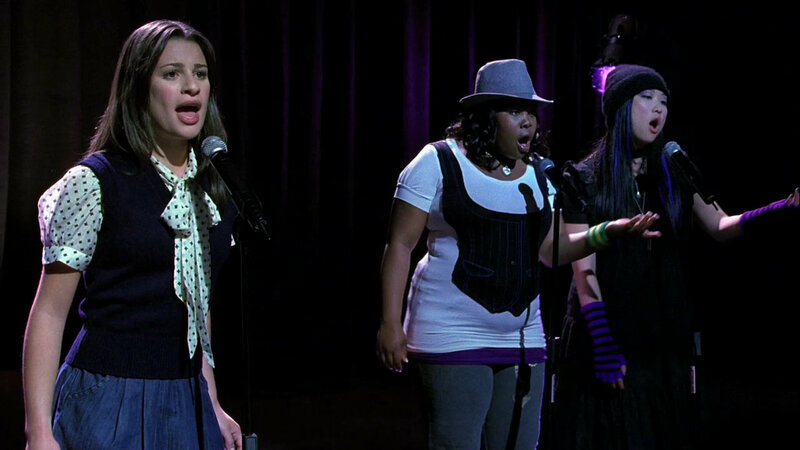 Hopefully, like most “Glee” songs, it will gain a little something in the actual performance. Also, this song features all twelve New Directions members. After hearing Puck sing for the first time last week, I’m kind of wishing they’d featured him a bit more in this song. But I’m grateful that it showcased Artie and Mercedes a bit. Oh, Kurt. You are so wonderful. That is all. 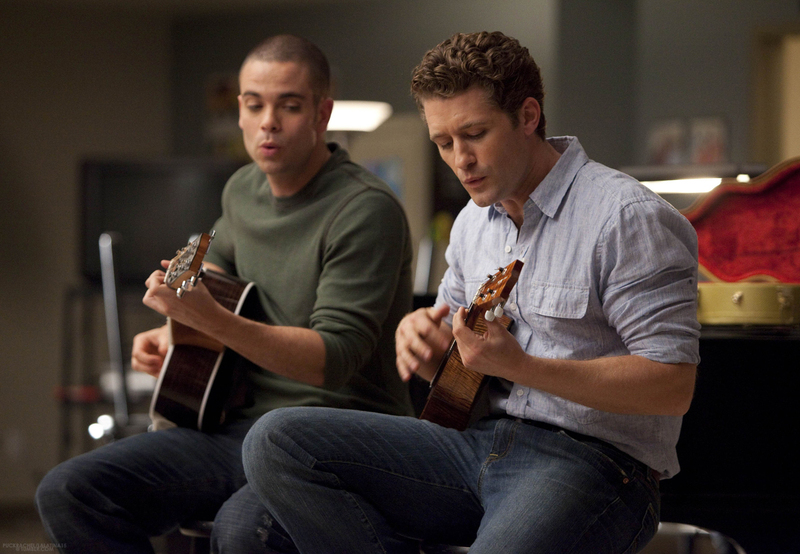 I mentioned this song in last night’s “Glee” post, but now I actually found a preview of it. Not bad. The song is pretty cheesy, almost sounds like one of those “I can do it!” songs the winner of “American Idol” has to sing, but then that’s Celine Dion’s forte. Of course Lea Michele sounds awesome, but I liked the song most at the beginning, when it’s slower and she’s backed only by an acoustic guitar. I think it would’ve been nice to see the song retooled as an acoustic ballad, but then there wouldn’t be any of those swooping, uplifting, powerful moments that come in every song like this. Hmm… I can’t wait to see the exact context they use this in on the show. 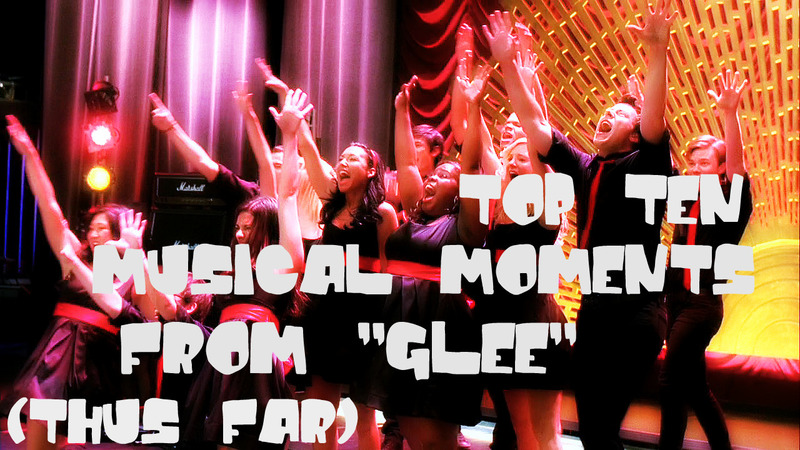 Dare I say, “Glee” is turning out to be even better than I dreamed it would be. It’s so quotable, which is the biggest surprise. You expect that from sitcoms, but not hour long musical dramedies. Also, I think it’s got one of the strongest casts on television right now, which is surprising considering that many of them are young and relatively new to TV. It’s nearly impossible for me to choose a favorite (although Kurt and Rachel are standouts, of course). And the fact that Lea Michele is singing Celine Dion next week makes my inner Kurt do frantic jazz hands. From what I’ve heard (episode four, “Preggers,” was one of the two that were screened for select critics a few months ag0), it’s going to be a pretty memorable episode. Can. Not. Wait.